Airbnb listings soon will appear alongside traditional hotel properties in accommodation search results on the Concur desktop platform, but only for travelers from companies that have chosen to work with Airbnb. A hotel search in Chicago, for instance, will bring up not only branded properties from hoteliers like Hilton and Marriott International but also Airbnb listings with detailed property information, such as rating and the number of reviewers, number of bedrooms, included amenities and a property description provided by the host. Reviews and full-sized property photos are viewable via a pop-up screen. 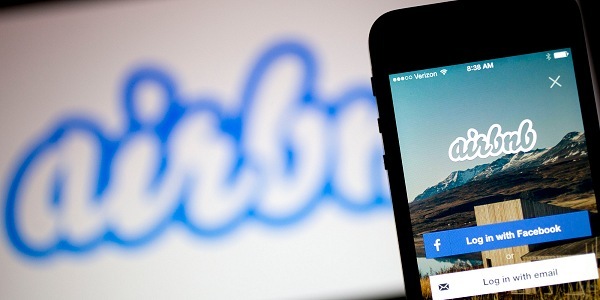 Users will still be transferred to the Airbnb site when it comes time to book. “However, once you’re done booking, we’ll return you to Concur and populate your Concur Travel itinerary with your accommodation choice(s) and include it as an expense you can import into a future expense report,” said Airbnb product, technology and design spokesperson Tim Rathschmidt.